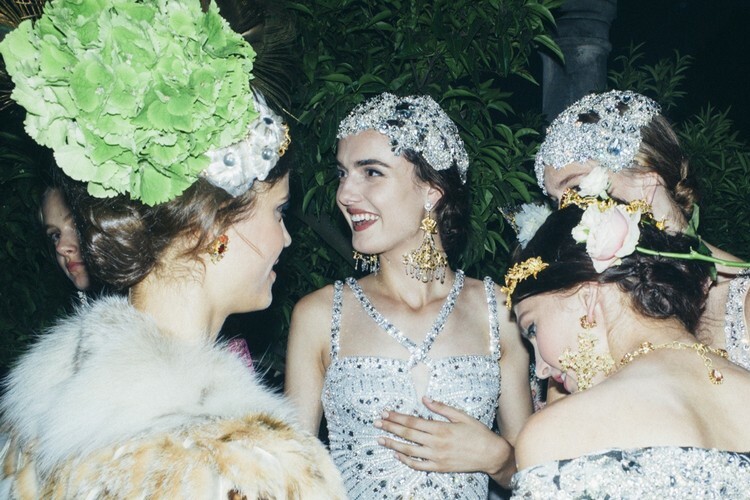 Curious to discover Fall Winter 2015-2016 hairstyle trends? 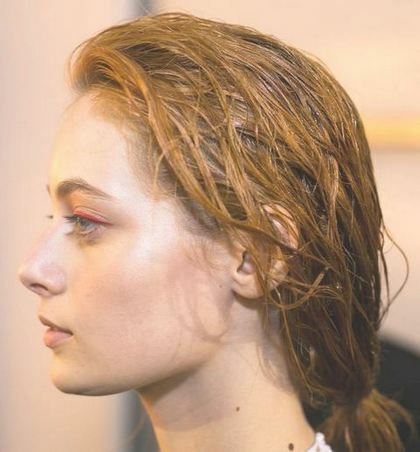 Let us begin by wet hair look, as well as being acceptable is ultra chic. It transmits that careless charm, between the natural and purposeful. Wet look can be used with loose hair in a more casual way, or in a more elegant and sophisticated look, pulling back your hair. For this purpose, hair should be washed, which is removed the excess water with a towel, and finally, a specific foam applied, on wet hair. 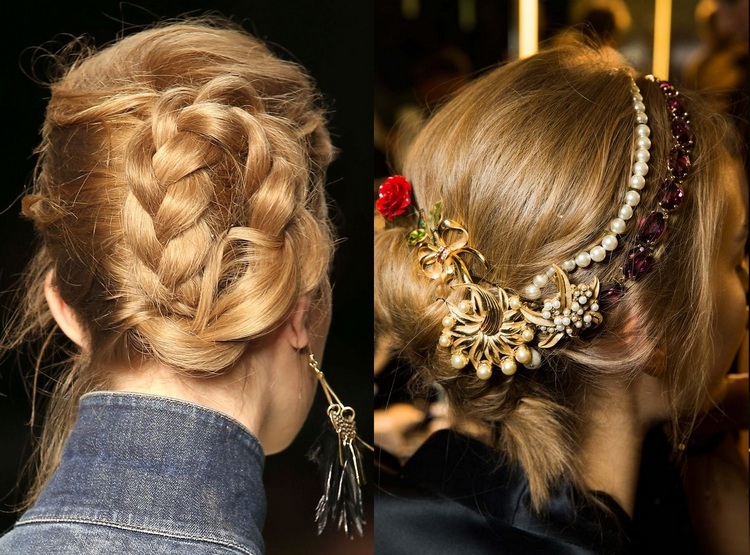 The chignon is another of Fall Winter 2015-2016 hairstyle trends, which has already conquered us, due to its elegance. 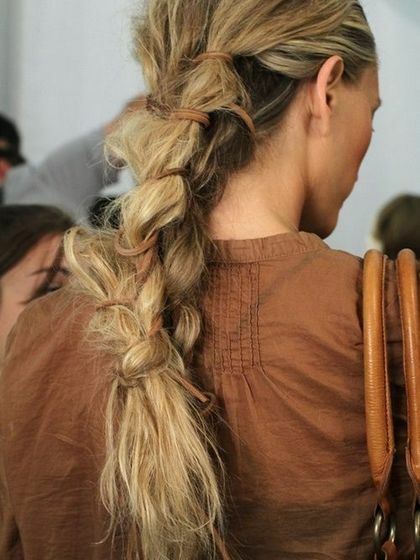 To do this hairstyle, should be used products that give structure to the hair, brushing right away. 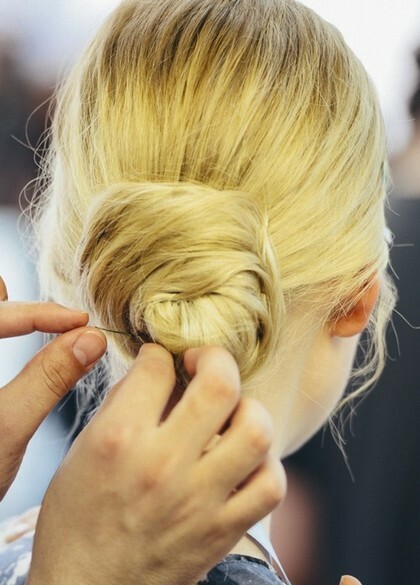 Then, is made a low ponytail, joining the hair back below the neck and twisting it, to create a tousled chignon. Finally, secure with invisible hairpins. Another of Fall Winter 2015-2016 hairstyle trends that promises to be successful, it is the ponytail – simple and versatile, or chic and elaborate. These can be high tie, in most sport and daring versions, or tie down, the latter being one of the main trends of this hairstyle. 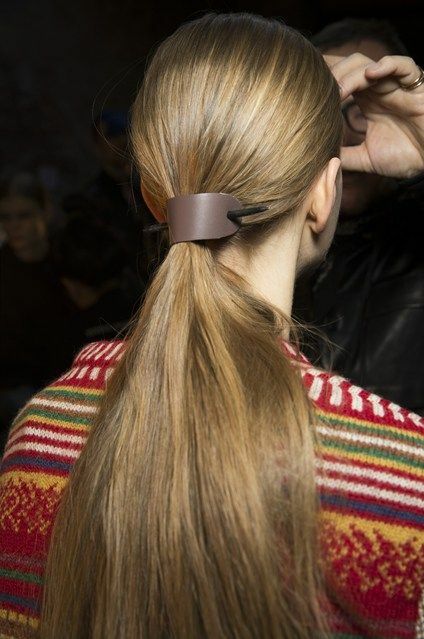 Although ponytail is already a usual hairstyle, is great for those windy and rainy days, and in 2015 a marked trend. For who have long hair, can use and abuse this hairstyle, by naturally drying, then will have to brush with wide brush and make the traditional ponytail. I advise to use fabric hair ties rather than traditional elastic because they break the strands of hair and leave marks, while the fabric ribbons, provide a convenient and beautiful option, transforming the ponytails in gentle looks. 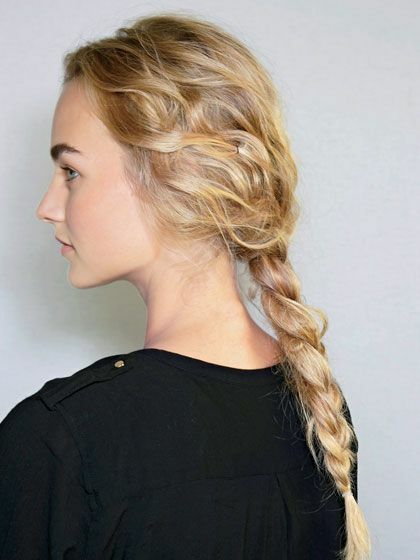 Braids are other of Fall Winter 2015-2016 hairstyle trends, being the most difficult hairstyle to describe and the easier to like. Braids are used in different versions, from side braids, through crown braids, to braided updos. According the hairstyle, braids transmit us different styles, from the most wicked, passing by the innocent, and ending in the seductive. 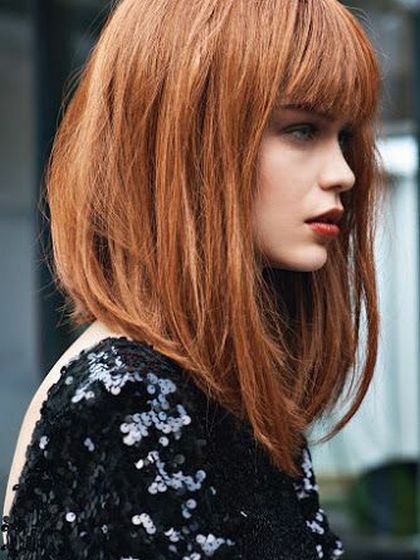 Another of Fall Winter 2015-2016 hairstyle trends, are the bangs, appearing both in natural, as in fake versions, with hairpieces or with strategically brushed hair to the side, playing romantic and idyllic functions. Frayed bangs, look better on round and square faces. And, to finish, Fall Winter 2015-2016 hairstyle trends, here are the super straight hair, that come back as strong trend this season. Light, heavy or flyaway, straight hair is easy to use and maintain, being synonymous with elegance and femininity. To do this hairstyle, you should always put a serum and a hair straightening cream, and use a steam plank of very good quality. Choose a good brush to detangle the hair, without break it. As you can see, Fall Winter 2015-2016 hairstyle trends offer you many options. 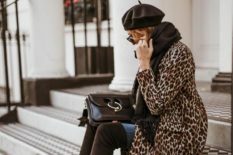 Therefore, choose the one that is most favorable to your hair type, face and style, and enjoy changing your hairstyle, depending on the occasion!